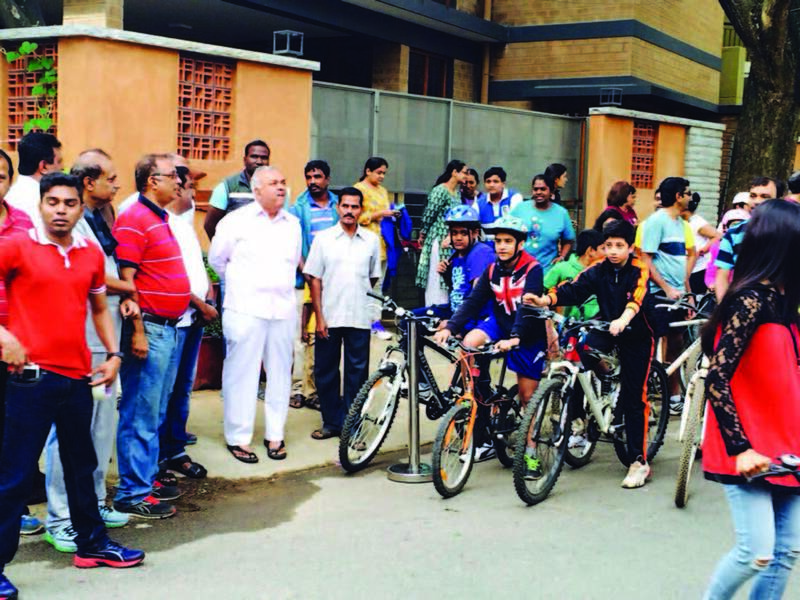 State Government and BBMP finally adding more transparency in the road works. The Road history projects is finally gone online and public can start using the portal. (http://bbmp.gov.in/en/web/guest/road-history). The Web portal has 2 parts : a road inventory and road history. Though officials claim that over 40,000 works for 12,000 roads over the past three years has been uploaded, a fact check revealed that while the inventory is exhaustive, history is nothing to write home about. 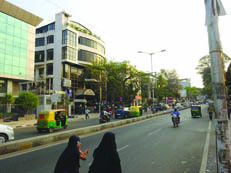 Road history is expected to be a potent weapon in curbing duplication of works and wasteful expenditure, but seems to have met with resistance from within the BBMP. Hippocampus Children’s Library turns 13 ! 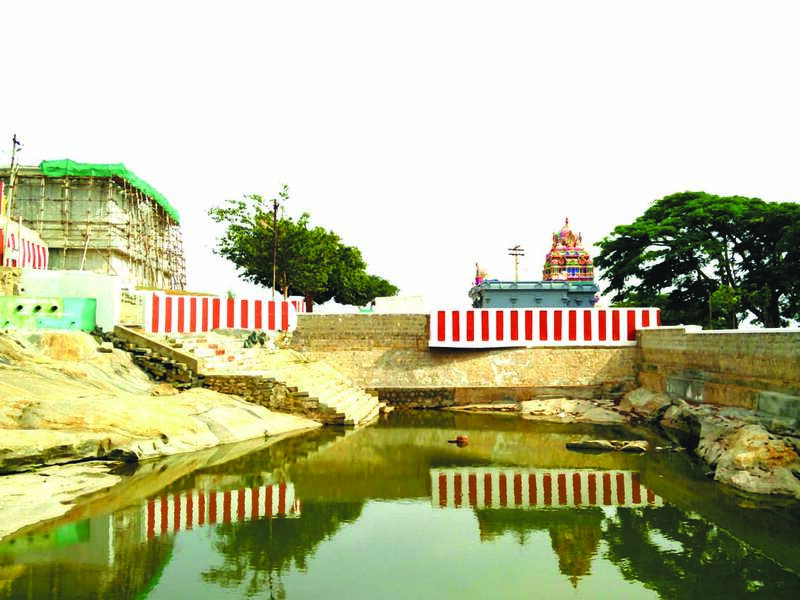 Hosur, Little England’s Hilltop – Hoysala’s Lord Shiva Temple of 1260 AD !